Instructor User Guide iClicker ClassicHow do I import my Roster? 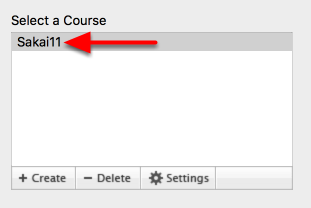 You will need to import your Sakai course roster into the iclicker software in order to sync scores to Sakai. Click on "Sync Roster" at the top. Once it's finished syncing, you will see a success message. 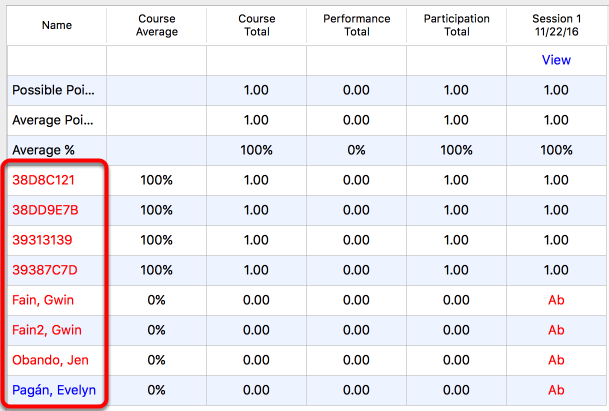 Click "Close"
All students in your course wil be listed. Student names in blue indicate they have registered an iclicker device in Sakai. Student names in red indicate they have not registered an iclicker device in Sakai. Please ask students to register their device by logging into Sakai, go to "My Workspace", click on "iclicker" in the left menu, and enter their device code found on the back of the remote. Once a student registers their device, you must "sync roster" again for the change to appear. If students participate in class with an unregistered device, the device code will appear in red in the "name" column. If the student registers their device after participating in class, once you sync the roster again, the responses will be linked to the appropriate student. 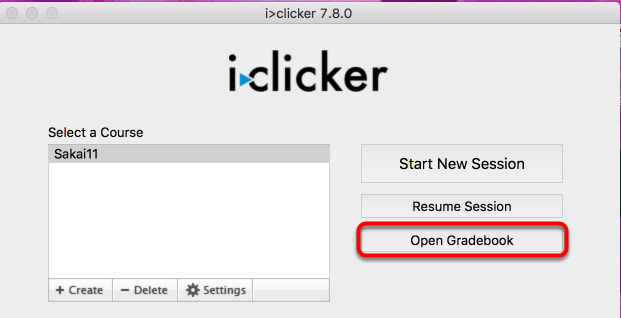 Prev: How do I setup iClicker Classic with Sakai? Next: How do I run a session?